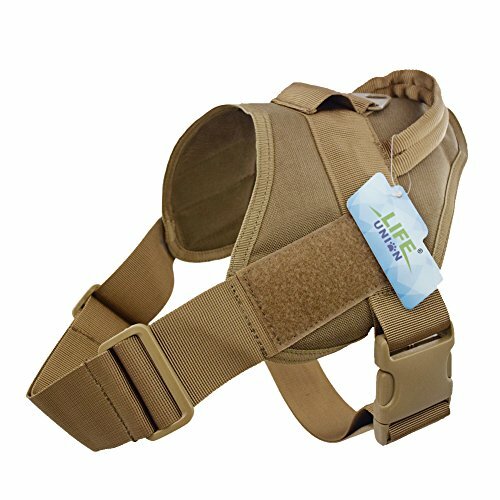 MATERIAL:1000D nylon fabric,waterproof,dry faster;KAM plastic button;AAA high quality. 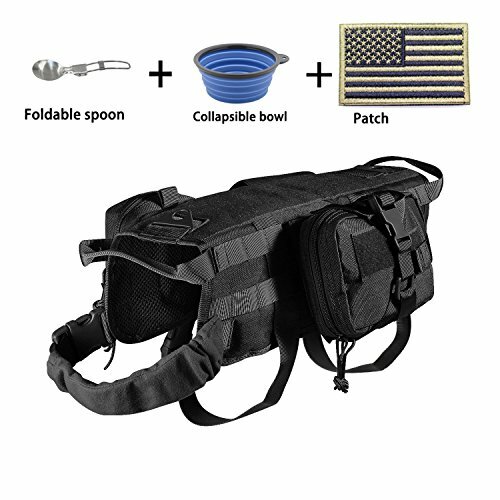 FOR OUTDOOR: It’s great for camping, hiking, traveling & training, etc. 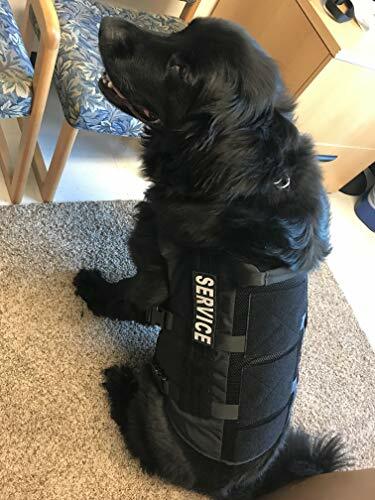 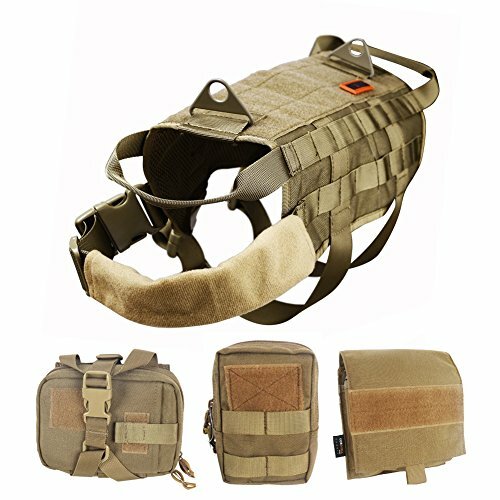 MOLLE SYSTEM DESIGN: Both sides of this dog vest are molle-type design, it can hang all the modle system pouches and equipment, providing your dog with a full range of extension. 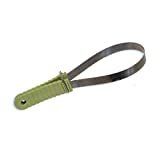 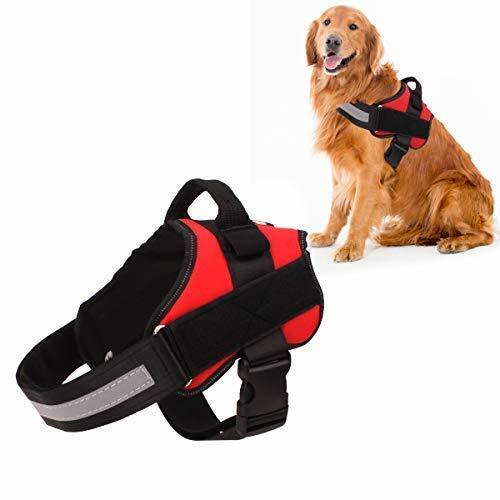 Stylish ,Durable, Scratch-Resistant Oxford material outer layer,lightweight Draflex Buckle with large loading capacity which greatly improves tensile strength.Comfortable and ergonomi design ensures easy to fit and put on/take off. 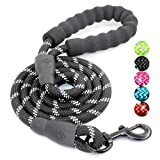 safety your cfeatures include Nylon webbing with 16M reflective material for Good visibility at night and Sturdy handle for easy seat belt attachment while riding in your car. 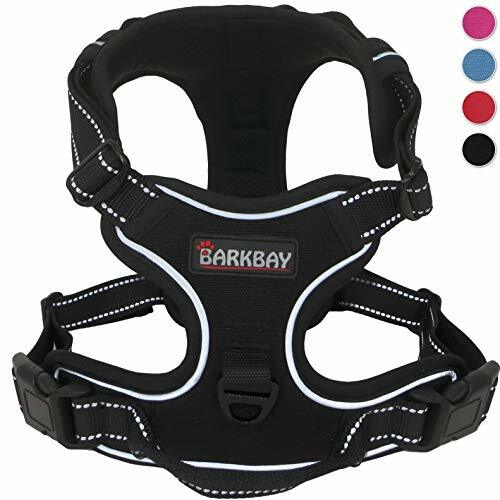 Comfortable lightweight Mesh lining with soft sponge padding in chest and belly. 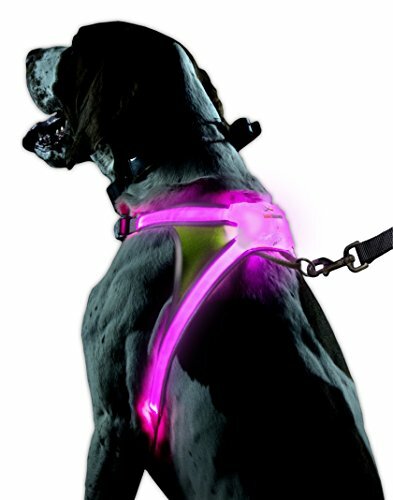 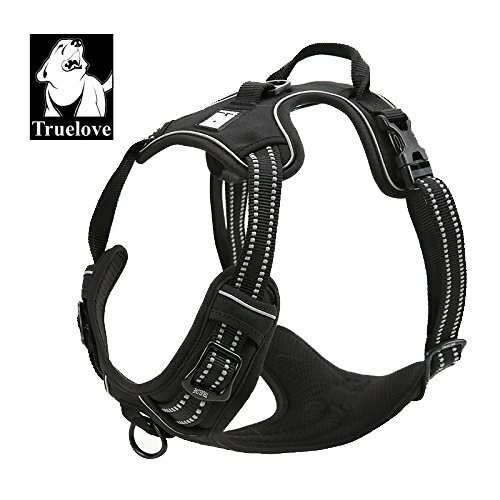 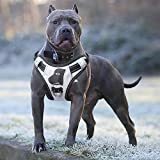 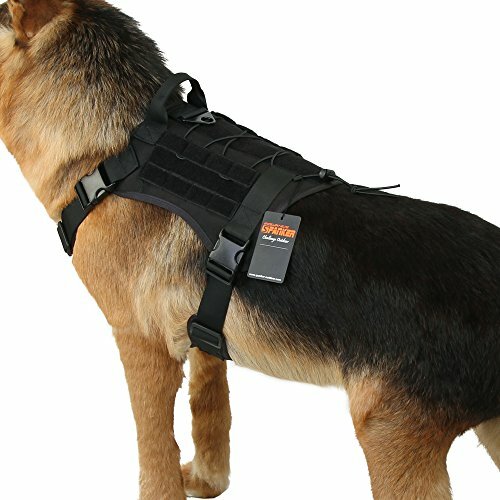 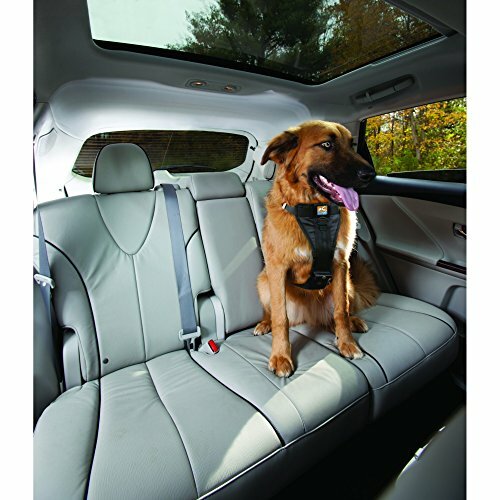 The Enhanced Strength Tru-Fit Smart Harness v.3 is a crash tested dog harness with all steel nesting buckles, designed based on the engineering used for rock climbing harness. 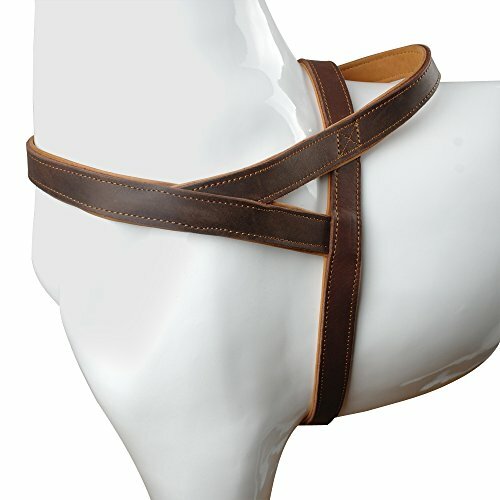 All steel nesting buckles with tubular webbing ensures strength. 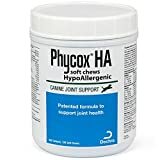 Heals dry, chapped, cracked, crusty, damaged or bleeding dog noses. 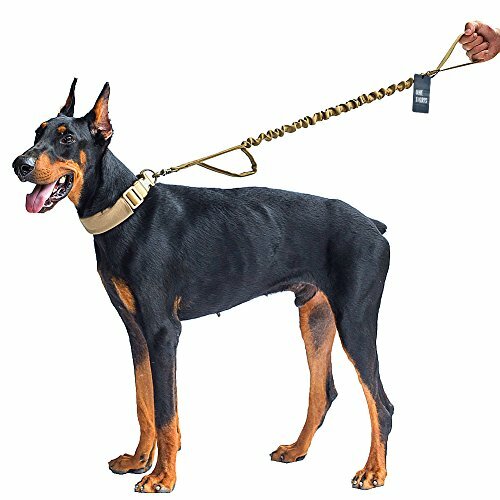 Heavy duty grab handle for efficient K9 control when necessary; Mesh design offering breathability for sunny days out in the park. 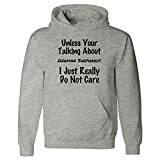 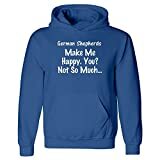 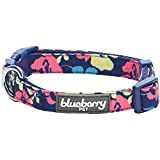 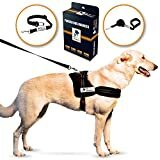 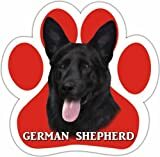 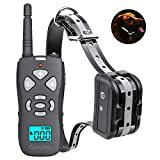 Fits nicely and compactly for medium to large dog like German Shepherd, Bulldog, Siberian Husky, Golden Retriever, Labrador Retriever, Dalmatian, etc.